Some quizzes are hard because the questions are hard. Some quizzes are hard because they are long. This quiz has a mixture of both! 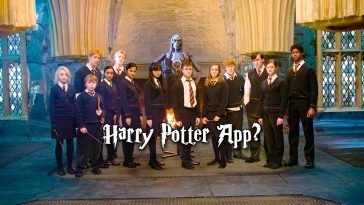 Do you think that you can answer every question correctly? Don’t forget to include your screenshot in the comment section to let every one know how you did! 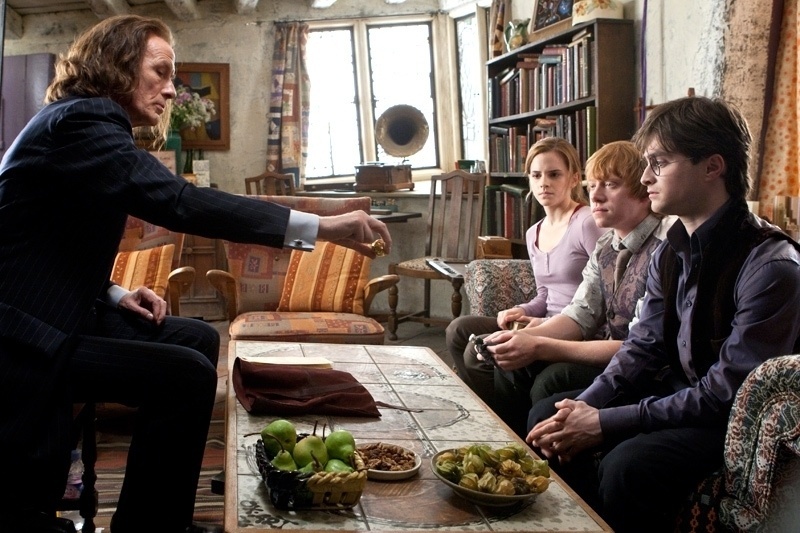 Who’s party did Harry, Ron, and Hermione go to in The Chamber of Secrets? 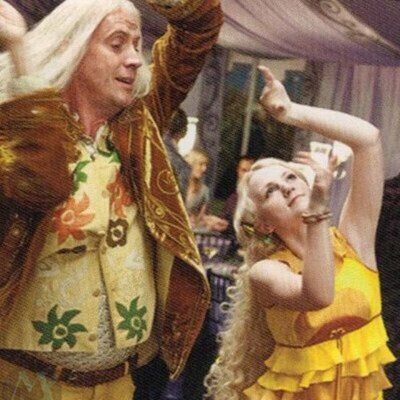 What is Luna Lovegoods Patronus? 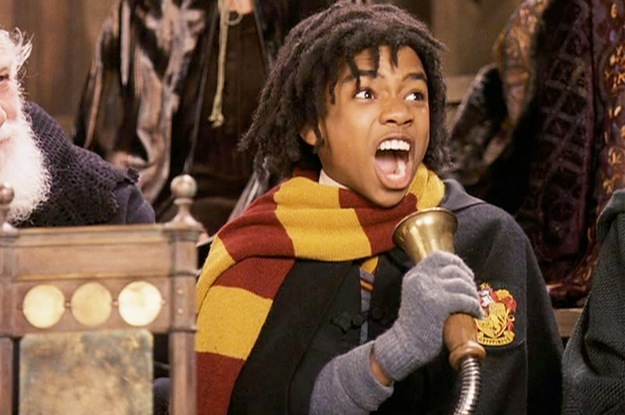 Who was the Quidditch commentator during Harry’s first year at Hogwarts? 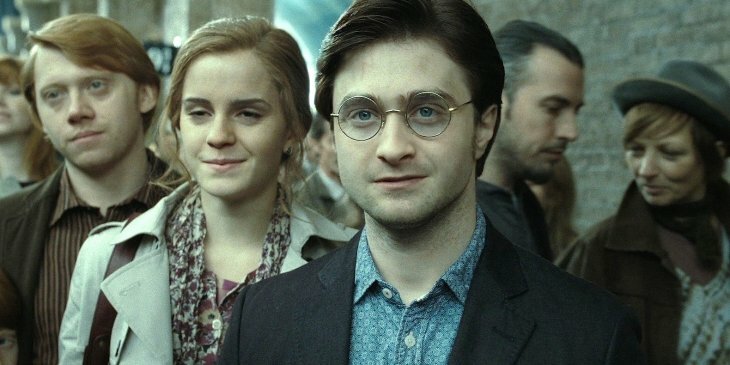 Who disguised himself as Mad-Eye Moody in The Goblet of Fire? 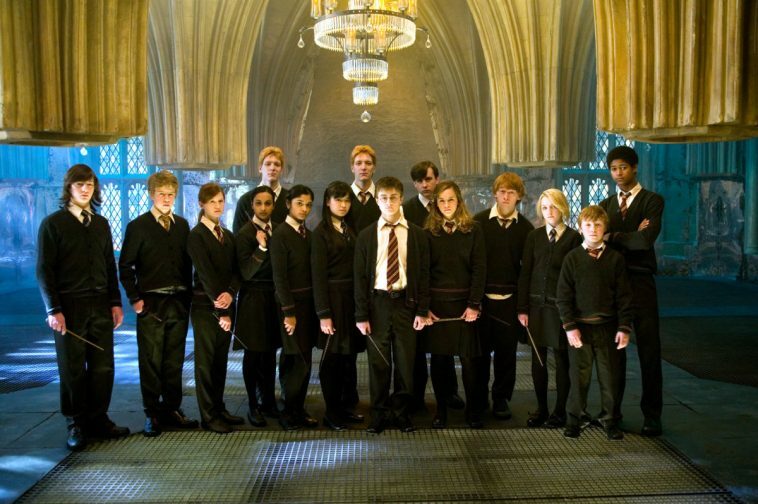 What organization did Hermione start in her 4th year? 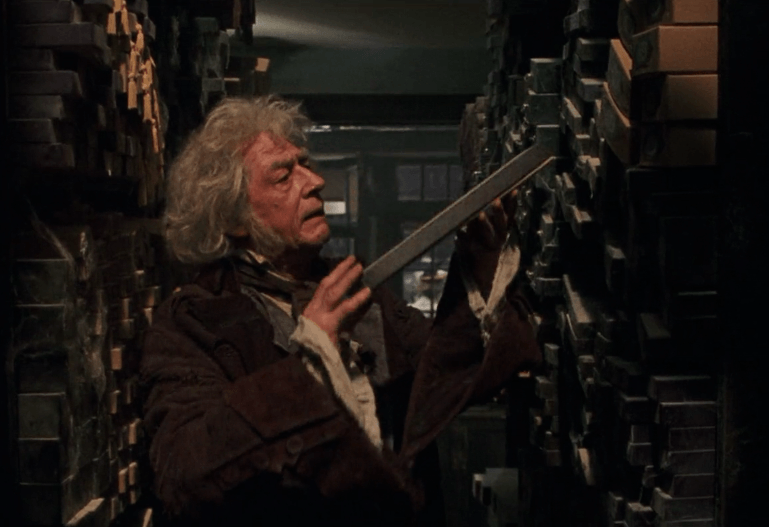 Since what year has Ollivanders been creating wands? 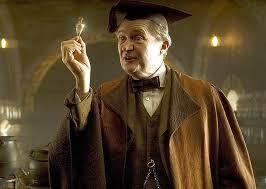 What potion did Harry take in order to get Slughorn’s memories? 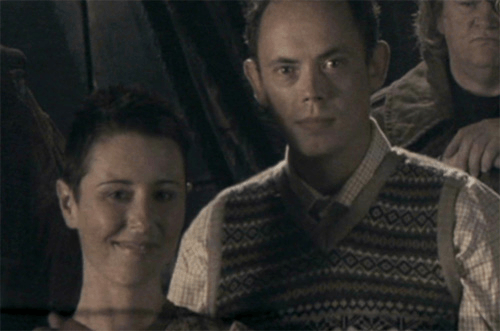 Who did Hermione take to Slughorn’s Christmas Party? 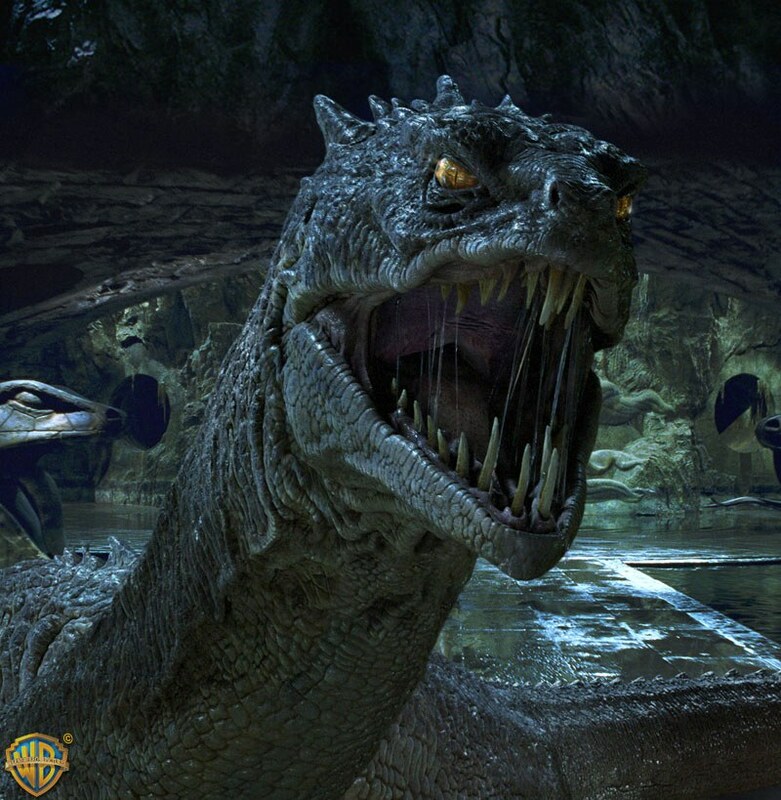 Who was the first to be stunned by the Basilisk? 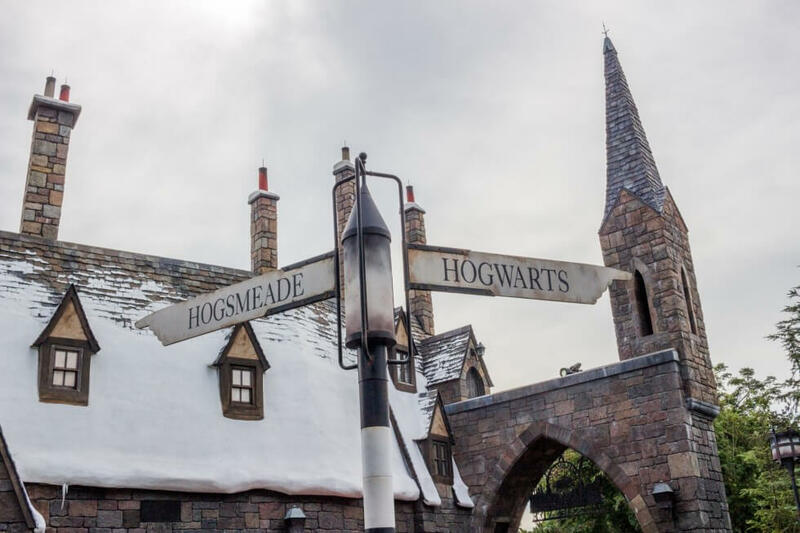 Who ended up giving Harry permission to go to Hogsmeade? 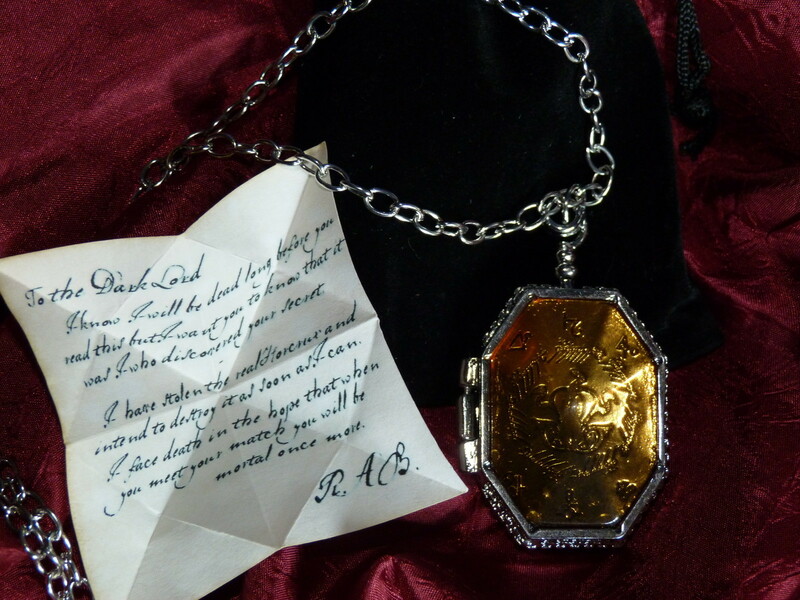 What did Dumbledore leave for Hermione in his will? 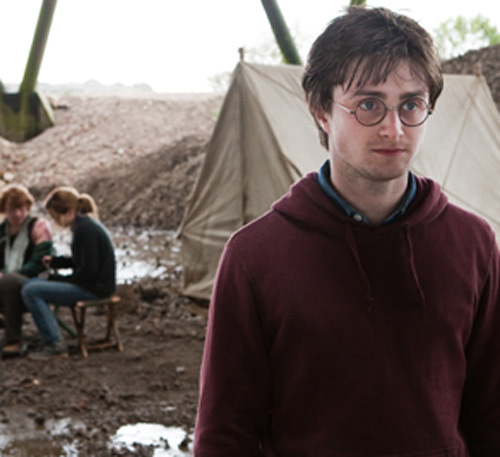 Who found Harry, Ron, and Hermione in the woods in the Deathly Hallows? 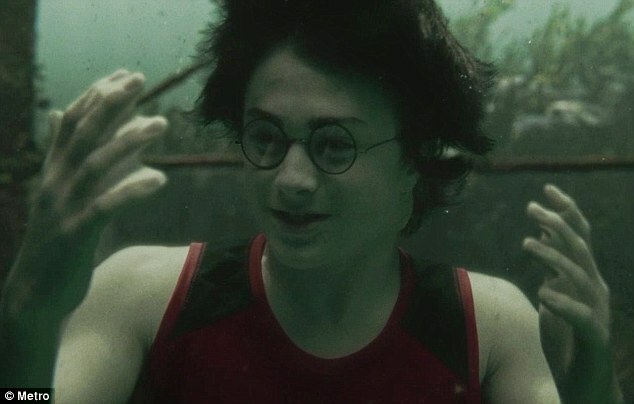 How did Harry survive underwater during the 2nd task of the Triwizard Tournament? 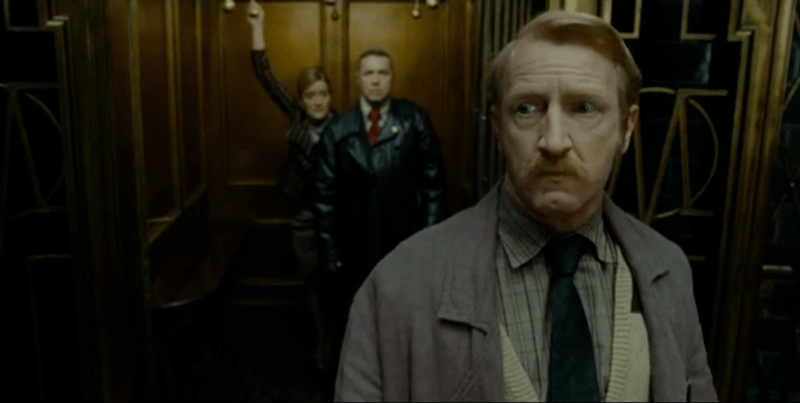 Who did Ron turn into when he, Harry, and Hermione snuck into the Ministry of Magic in the Deathly Hallows? 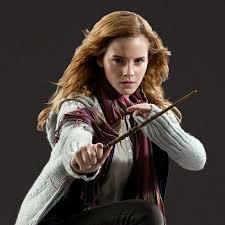 What spell is used to save Hermione from the troll in the Sorcerers/Philosophers Stone? 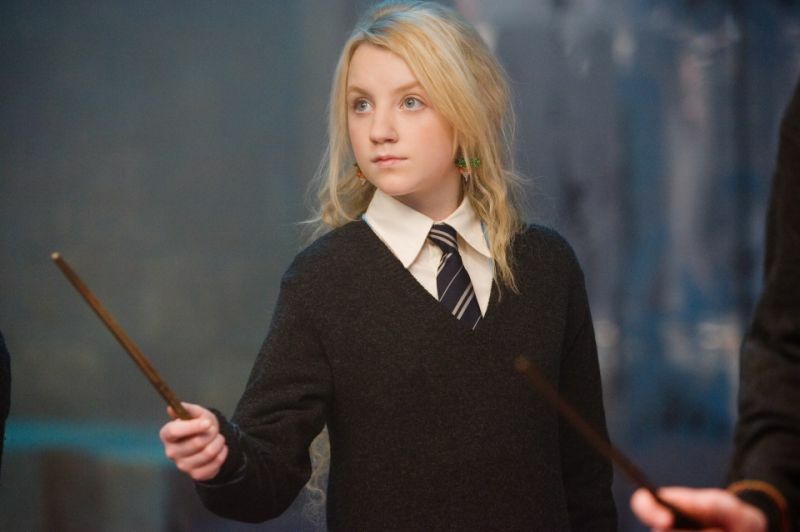 What magazine does Luna’s father publish? 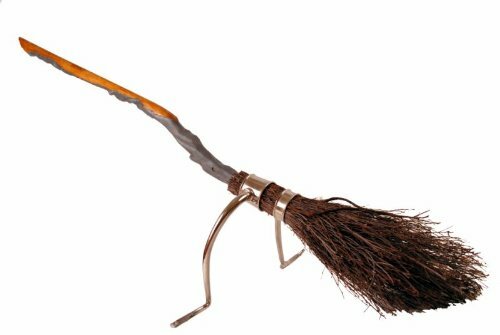 What was Harry’s first broomstick? 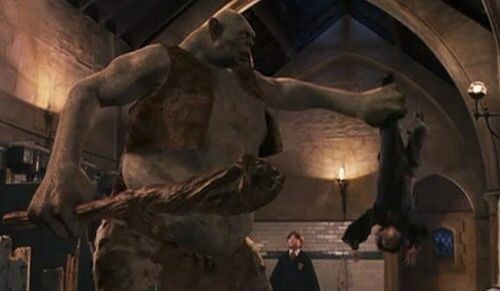 How did Harry spend his first detention? 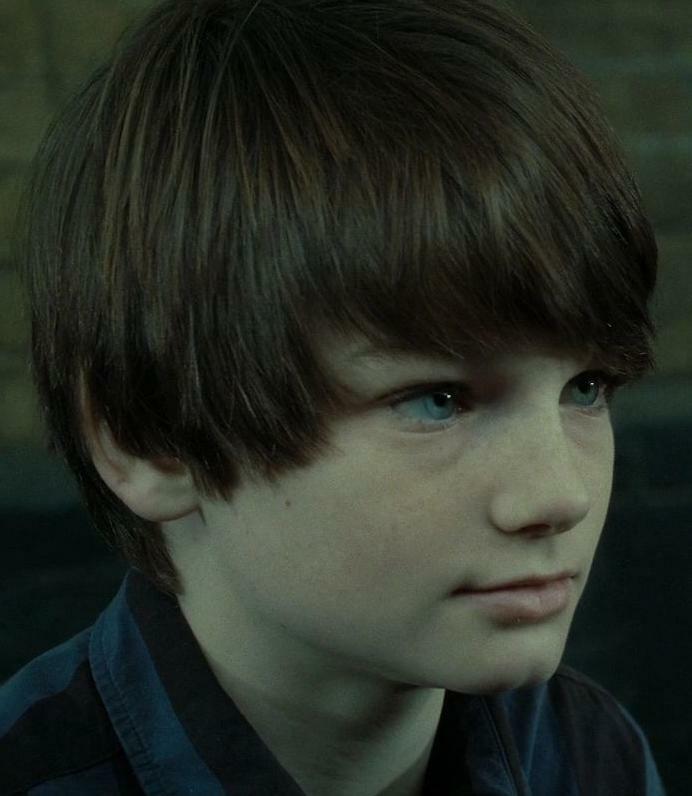 What happened to Neville’s parents that they couldn’t remember their son? 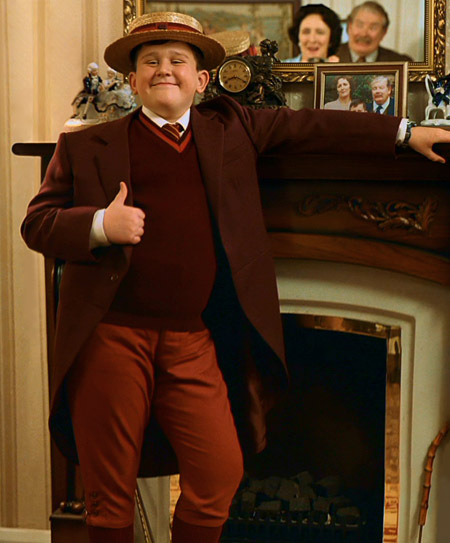 What school did the Dursleys say they sent Harry to? 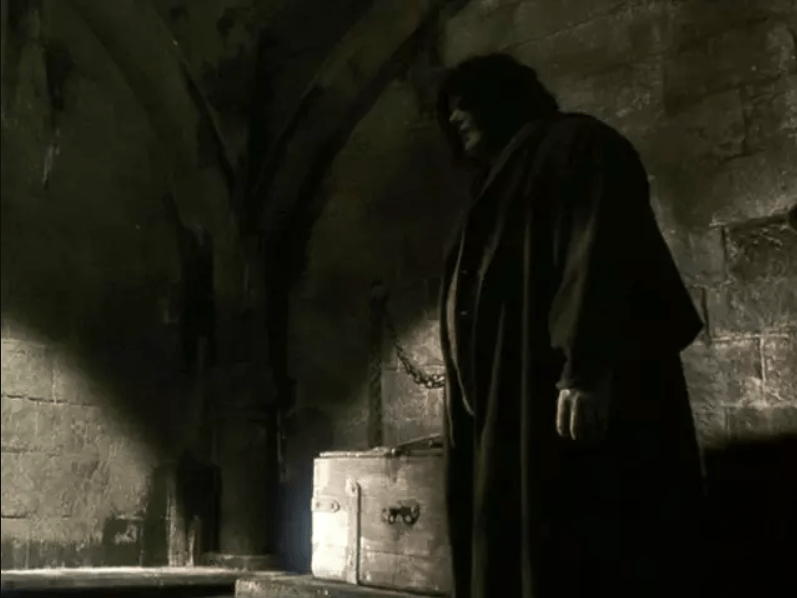 What crime was Hagrid accused of when he was a student at Hogwarts? What does R.A.B. stand for? 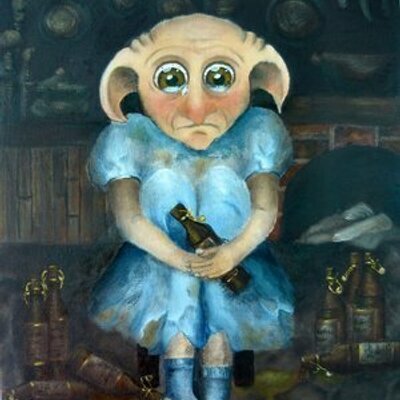 What was the name of the female elf Dobby liked? 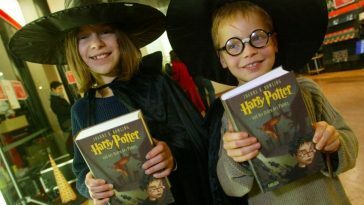 What is Harry’s youngest son’s name?